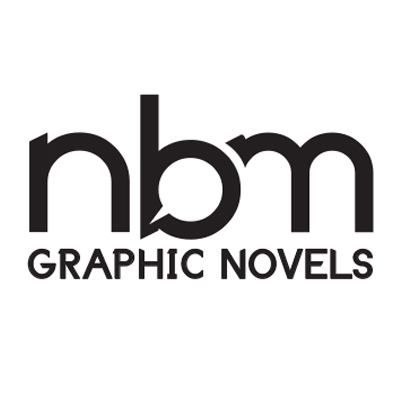 NBM has always sought as wide an audience as any good novel or movie may reach. Its editorial choices are always motivated by that one single goal. NBM pioneered general bookstore distribution as early as 1980. In 1986, it was the first comics pub to get a distributor when it signed with Publishers Group West. In 1988, it took over its own distribution and became the first to distribute Dark Horse graphic novels into that market. It was thus the first graphic novel publisher to have a full understanding and intimate working knowledge of the general book trade, even amongst the biggest of comics publishers. NBM's books are now available in a wide array of different retailing organizations. As a result, NBM continues to grow and attract big names. It also attracts way more than its fair share of press and media acclaim for its widely recognized very high level of quality.